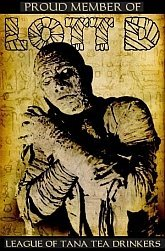 Dr. Gangrene's Mad Blog: Frankenstein spills it, Dracula drinks it! 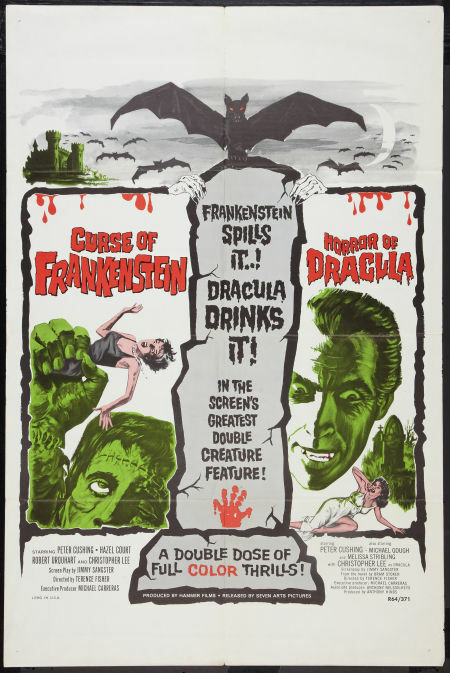 Awesome tag line for this poster from a double feature of the two greatest Hammer films of all time, Curse of Frankenstein/Horror of Dracula. Fantastic artwork with a true spook show vibe - I love this poster! 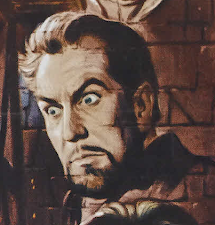 Curse of Frankenstein was made in 1957 - Hammer studios followed that up the next year with Horror of Dracula. This poster is from a rerelease in 1964... Could there be a better double feature? Can't think of one at the moment. That is a terrific tagline! I've never seen that poster before. I agree! I actually wrote an email to the Belcourt today about trying to set up this double feature there. Don't know if they'll go for it but if they did I'd make good use of that tagline!